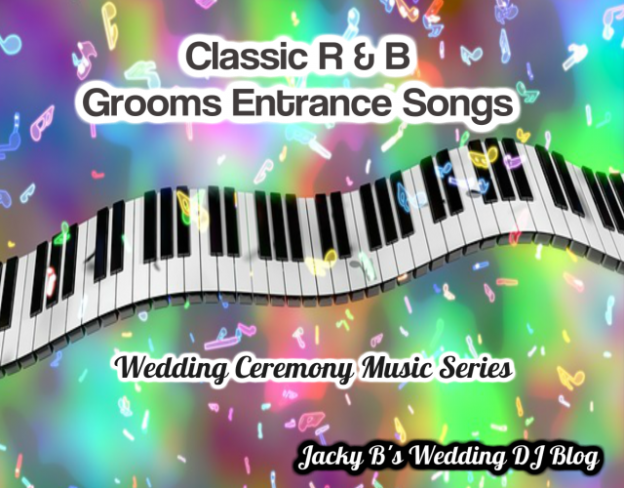 Christmas wedding ceremony songs the Wedding Ceremony Music Series list from Jacky B’s Wedding DJ Blog this week will be a little different, and is inspiration on how I can make my book Bridal Songs Your Guide to Wedding Ceremony Music even better. 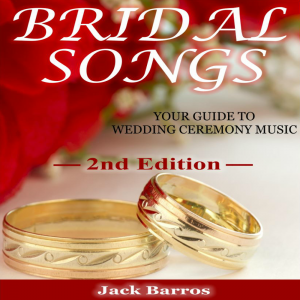 The weekly lists on Jacky B’s Wedding DJ Blog usually come from the book Bridal Songs Your Guide to Wedding Ceremony Music 2nd Edition. This week are music source is an article on a website called Wedding Ceremony Songs. 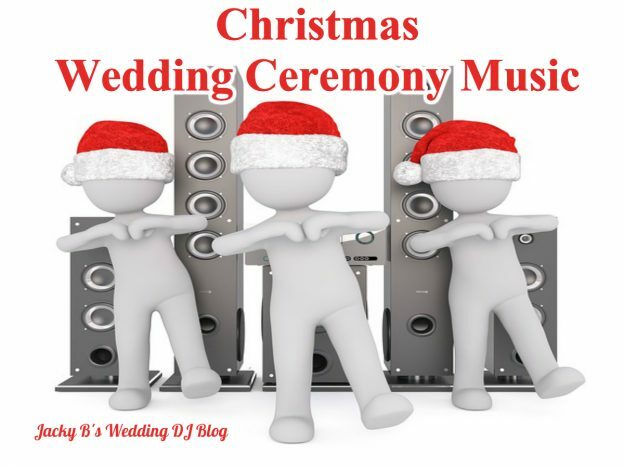 The owner, Mathew Lister, a classical guitarist in New Hampshire has put together a great list of Christmas wedding ceremony songs. 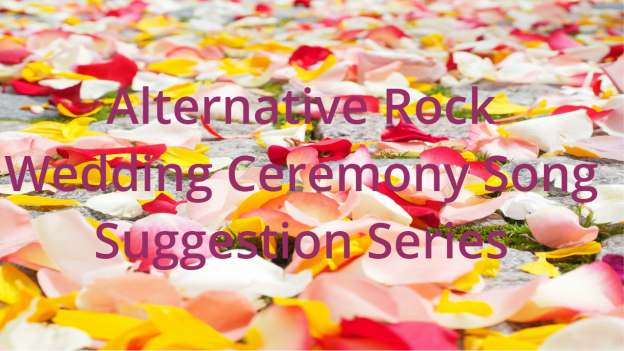 Following are my choices for Christmas wedding ceremony songs for some of the parts of an American wedding ceremony. 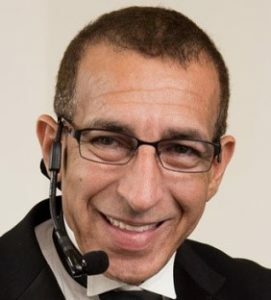 This entry was posted in Boston Area Wedding DJ Information, Wedding Ceremony Music, Wedding Information and tagged boston area wedding dj, Christmas wedding ceremony music, new england wedding dj, Wedding Ceremony Music, wedding dj tips, Wedding Music, Wedding songs, Wedding Tip on December 17, 2017 by Jack Barros.